The Petite Acting Academy is proud to be involved in a number of nurseries. Our team are passionate about improving self-esteem and confidence in young children and we are able to achieve this on a larger scale in nurseries. We have developed an innovative drama programme that specialises in encouraging children's imagination through drama techniques, with new themes being introduced every two weeks. We provide classes for both pre-school children and younger and our staff are committed to arranging classes and payment around the needs of each individual nursery. 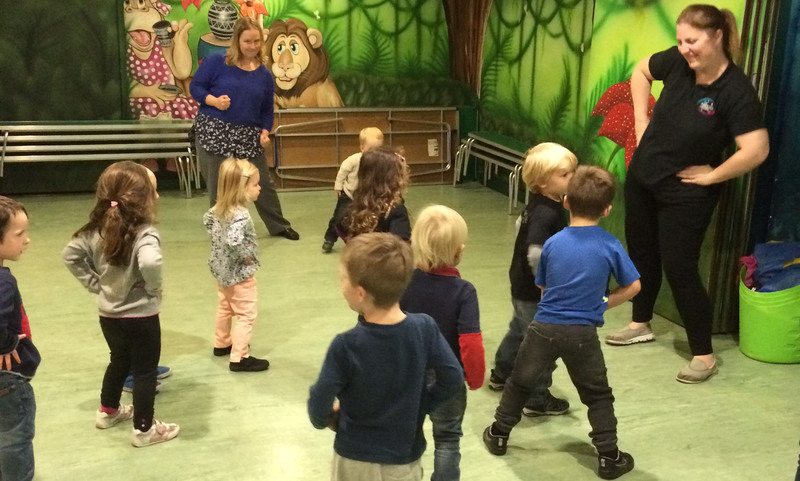 Pre-school classes are 45 minutes long and classes for the under twos last for 30 minutes. If you would like to book a free taster session for your nursery then please do not hesitate to contact us.